Danabol (Methandienone) has a strong androgenic and anabolic action. An optimal dose to obtain the desired results is one of 15-40 mg. But dosage vary. Beginners can not use more than 40 mg per day. 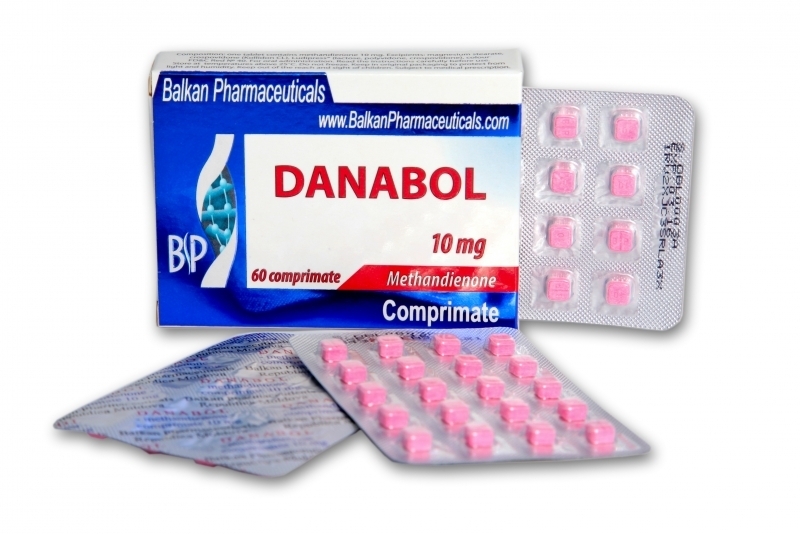 Danabol combines well with Nandrolona D, obtaining a good muscle gain, and less pronounced side effects as when using Danabol alone. A cycle lasts up to 8 weeks. Danabol causes a high water retention in the body. The effect of this steroid in the blood lasts 3-4 hours, so it is necessary to take it 2 times a day. It is recommended to be taken with food. Because it can have effects on the liver, should be used and drugs for liver protection. It is recommended taking anti-estrogens, because Danabol is flavored . Side effects of this steroid can be: acne on the body and baldness if there is genetic predisposition. When using 20 mg of Danabol daily, testosterone will decrease by 30%.